Cody Decker is an information technology leader that currently serves as the Director of Institutional Research for the University of Arkansas at Little Rock. 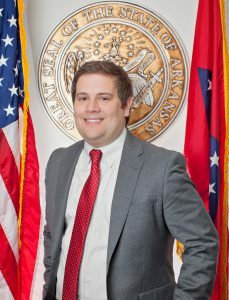 Previously, he served as the Assistant Commissioner and Chief Information Officer for the Arkansas Department of Education. Dr. Decker has developed and managed information technology networks, business intelligence systems, and data science teams with a focus on process improvement. Dr. Decker received his B.S. in Information Science, M.S. in Information Quality, and Ph.D. in Integrated Computing from the University of Arkansas at Little Rock.